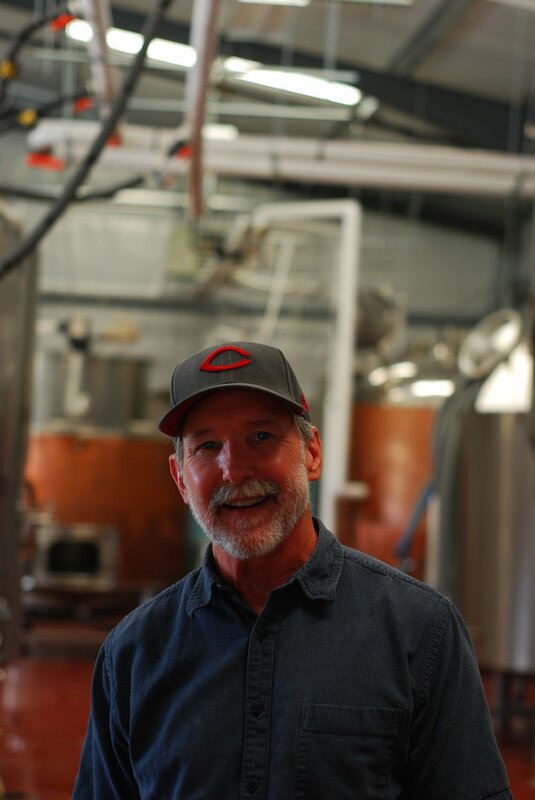 After working over 40 years in the technology field, his latest position being Senior Director of Technology for a Fortune 250 company, Doug was lured out of early retirement to run the business side of things for Two Wheel Brewing. Among his many responsibilities, tasting is by far his favorite aspect of the job. Yes, that means tasting beer over and over. What a job, huh? 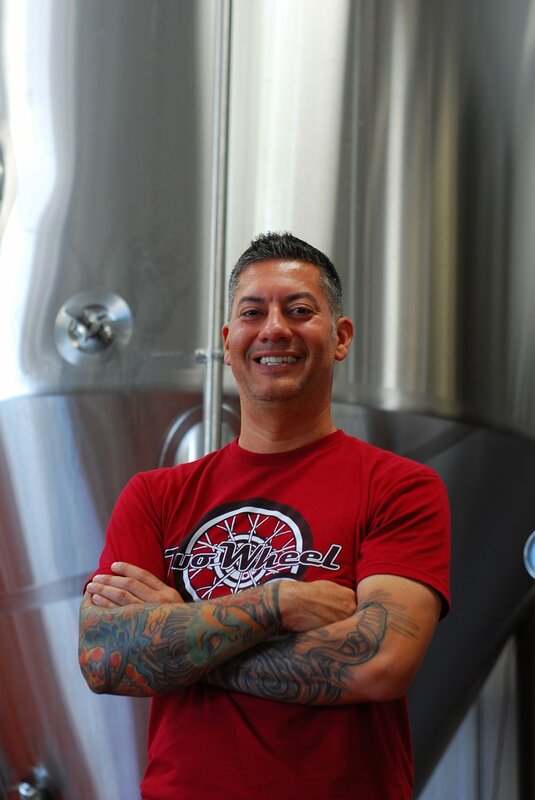 Taproom server turn Marketing Coordinator! As a recent college graduate from Texas State University with a BBA in Business Management, Ruthie landed her dream job. 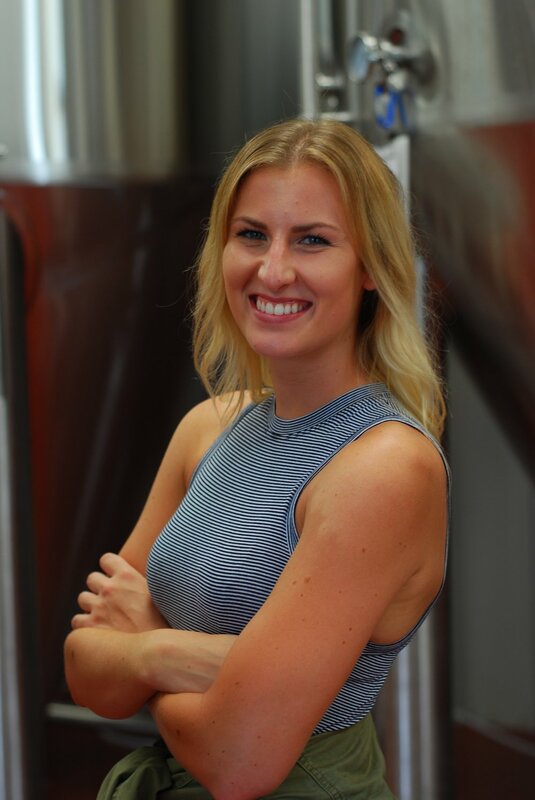 She started out pouring Two Wheel brews in the taproom and worked her way up to Marketing Coordinator. Contact her for booking events, bands, or food trucks at Ruthie@twowheelbrewing.com.